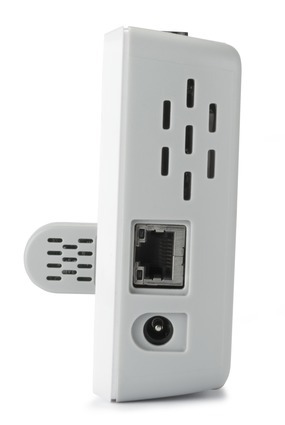 Access your data from any internet connected device, anywhere! 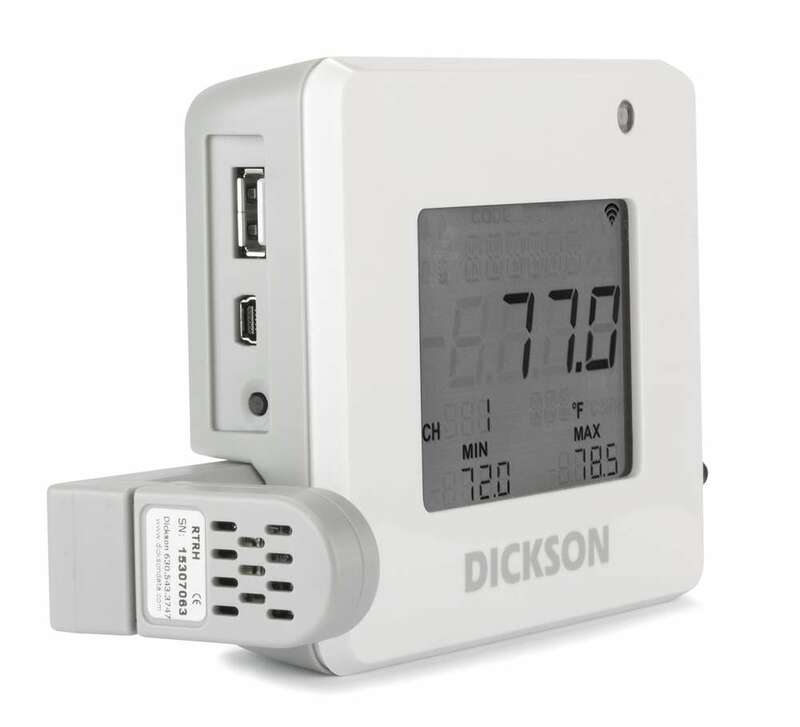 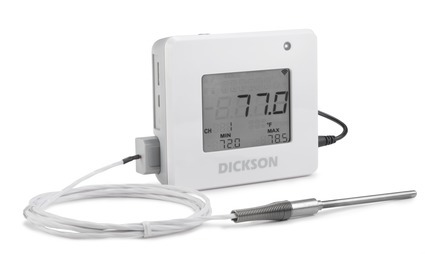 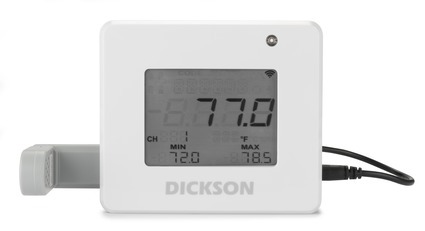 Note: DicksonOne Data Loggers require a DicksonOne subscription to function correctly. 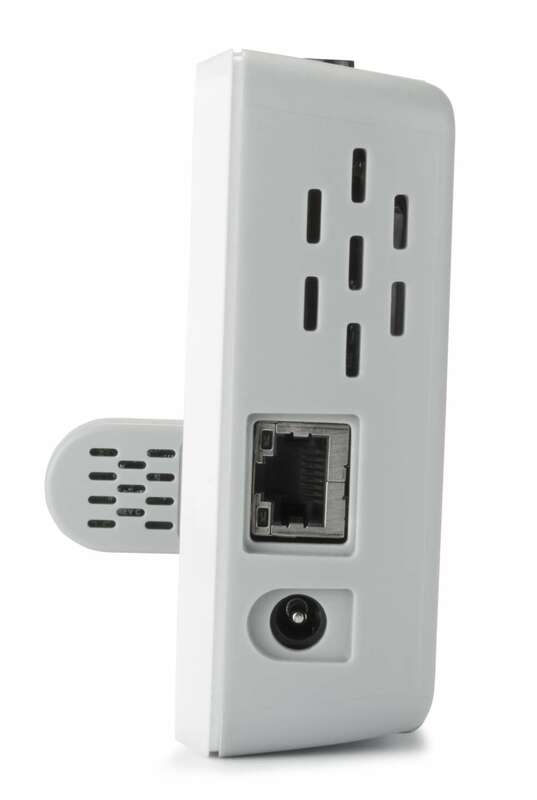 *This product is also available in a VFC bundle. PC Requirements DicksonOne.com can be accessed from any Windows, Mac, or Linux PC/Laptop using Google Chrome, FireFox, Safari, or Internet Explorer 9. 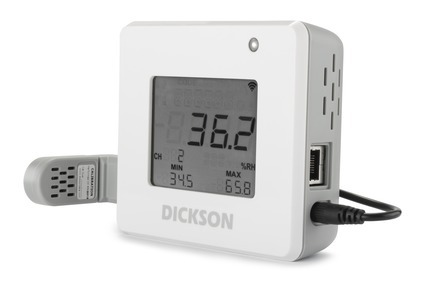 WiFi loggers need a Windows or Mac PC with Java for initial configuration. 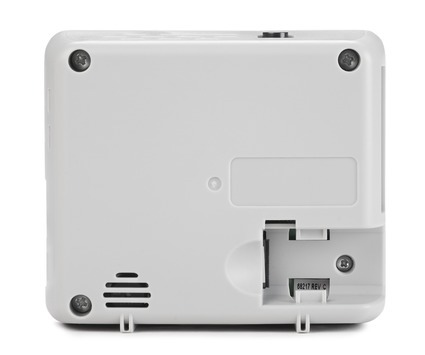 WiFi loggers are compatible with WEP, WPA, and WPA2 Personal security protocols. 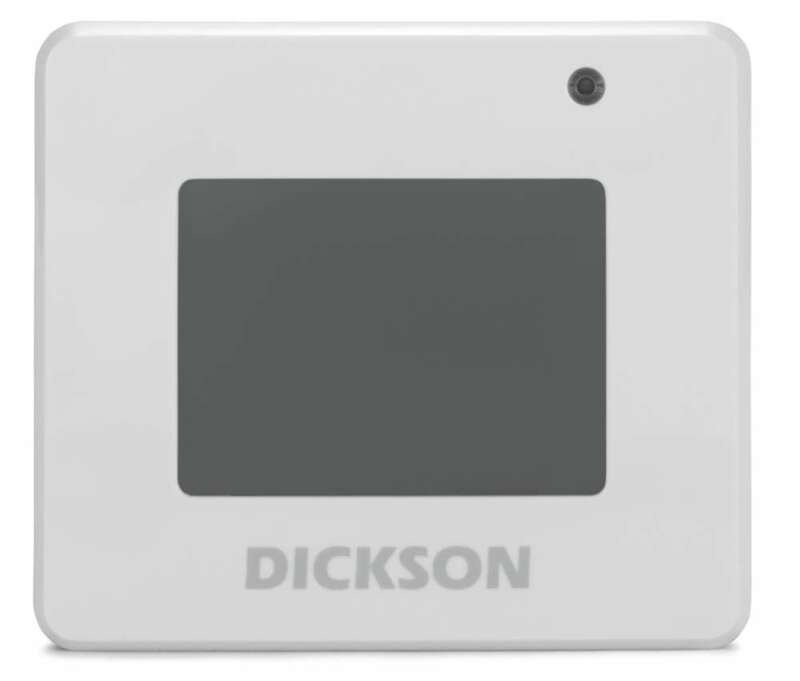 Software Options All DicksonOne Data Loggers must be connected to a DicksonOne subscription to function correctly. 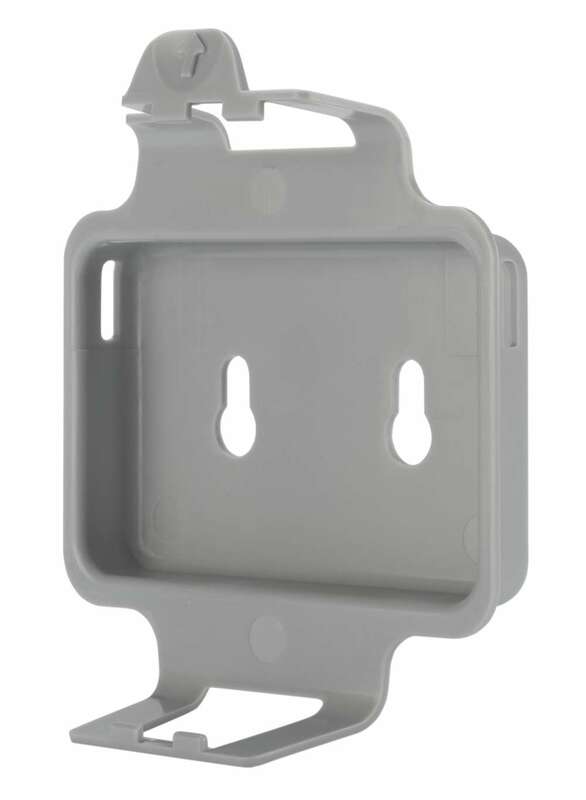 Temperature Range (for base units) Temperature range varies based on the selected Replaceable Sensor/Probe. 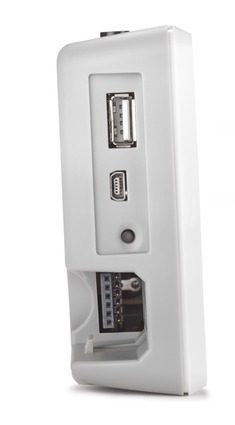 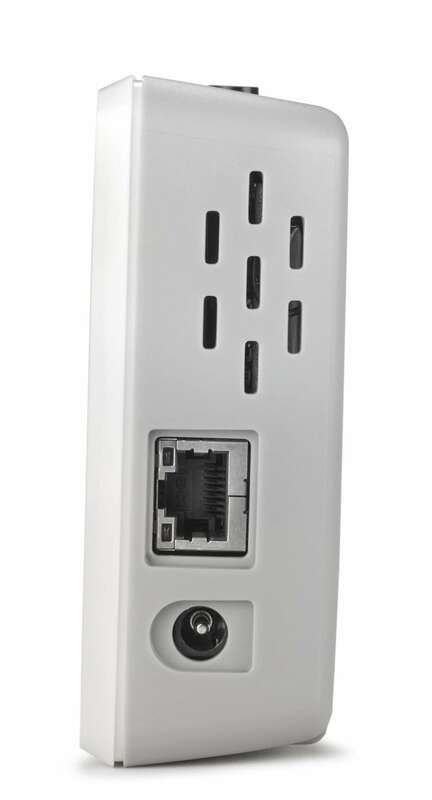 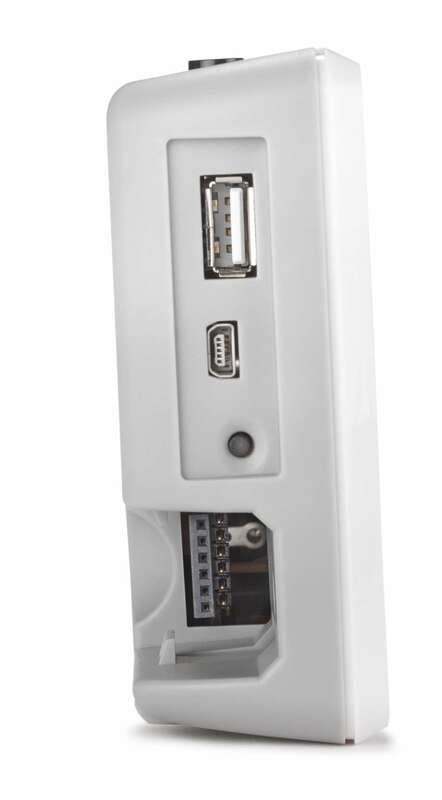 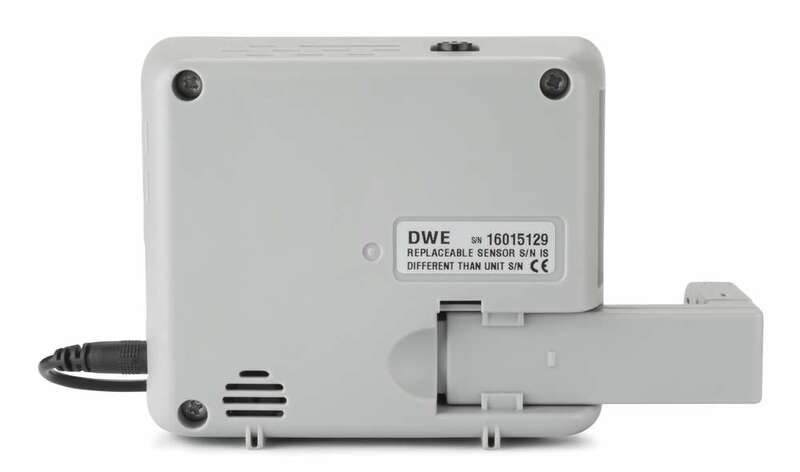 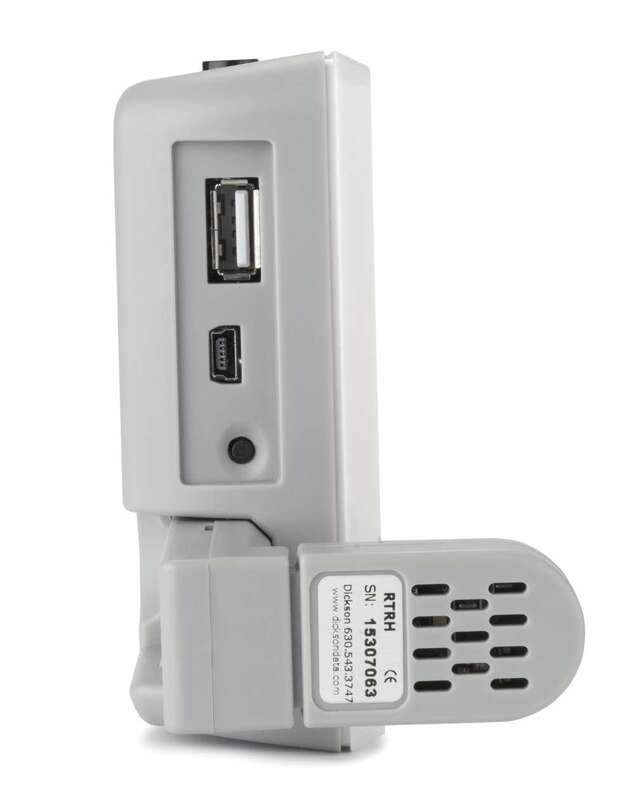 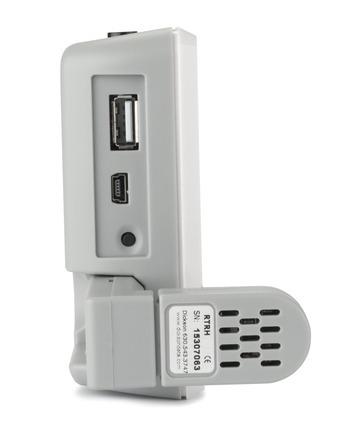 Adapter for powering on a unit through an active powered ethernet port.